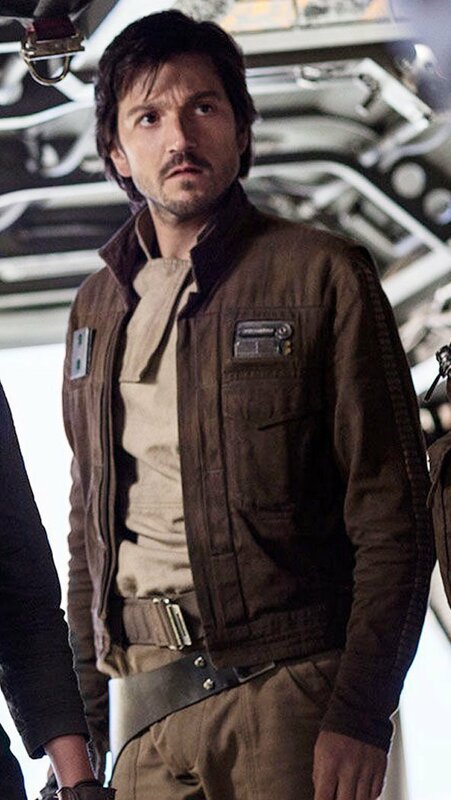 The name Cassian gained in popularity 491% in 2017, probably inspired by Captain Cassian Andor, a character in the film Star Wars: Rogue One who was played by Diego Luna. Cassian first appeared in the Top 7000 in 1997, and was used sparingly since then until last year when it spiked in popularity. It was also given to 5 girls in 2017, the first time it was ever used for girls. Probably inspired by the character in Disney's animated film Moana, and conjuring up images of the Hawaiian island, Maui was actually the name with the most gain in popularity in 2017. However, in total, there were only 41 boys named Maui last year (as opposed to 6 the year before). In Moana, Maui is a somewhat cranky shape-shifting demigod who is the lead character's companion throughout her journey of discovery. Dwayne "The Rock" Johnson provided the voice for the character. Asahd was the name with the largest debut in 2017. Its use was probably inspired by DJ Khaled, who named his son Asahd in 2016. Asahd has appeared in the top 7000 in multiple spellings over the years since 1970, including Asad, Assad, and Asaad, but it was the first year for the spelling Asahd. Asahd means "lion" in Arabic.